Our company has been acknowledged in manufacturing, trading and supplying Pharmaceuticals Equipment. Offered equipment is used for the processing of pharmaceutical products on an industrial scale. This equipment is widely appreciated by our patrons for its high functionality and smooth operation. In order to ensure its functioning, the offered equipment is rigorously examined against various parameters of quality. Our company has been acknowledged in providing SS Spatula. It is made by using supreme quality material that we source from our most trusted vendors from the industry. Our offered boxes are recognized for its easy functionality, minimal electricity consumption and corrosion resistance. One can avail these items at a very reasonable rate. 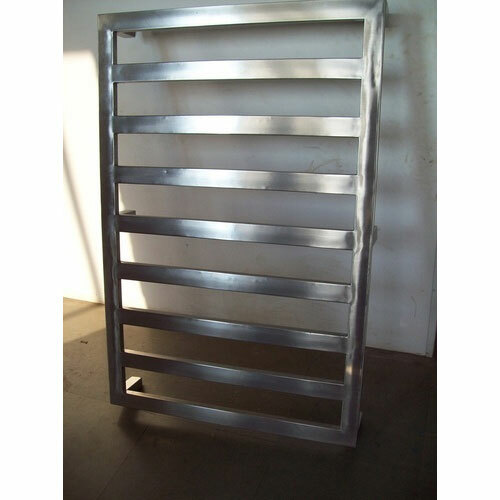 Our company is highly rated in offering SS Pallet. 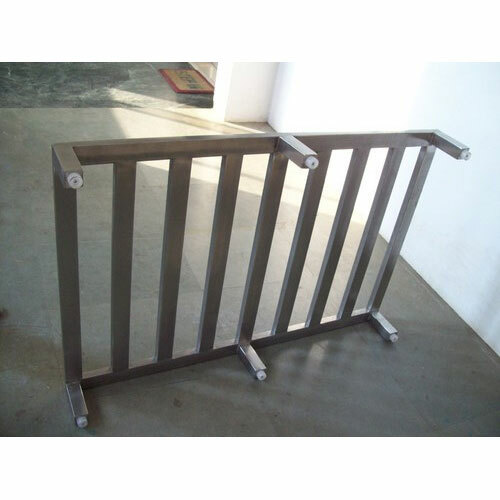 This product is made under the strict guidance of professionals by using best quality raw material and latest techniques in compliance with set industrial norms. 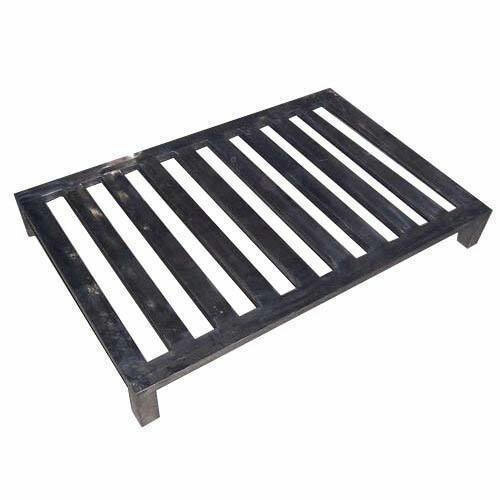 SS Pallet is reckoned for abrasion resistance, robustness and seamless finish. 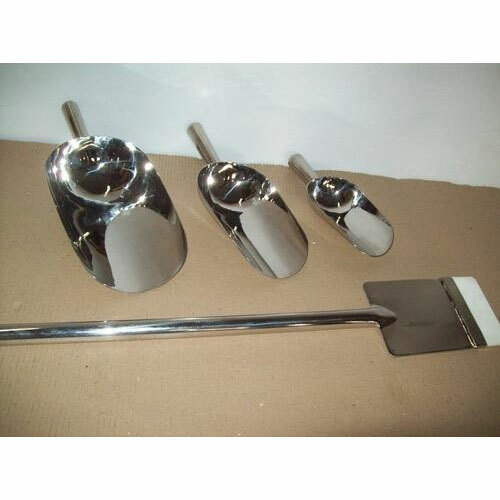 This product is duly checked on different quality norms before supplying to clients. We make stringent efforts to continuously improve and upgrade our capabilities to process our product range.